If you know any woman who is a mom and is a blogger and are Facebook friends with them you've probably heard of Listen To Your Mother. In fact, I'm almost sure of it. My Facebook feed has been blowing up these last few weeks with these incredible women (and some men, too, by the way!) 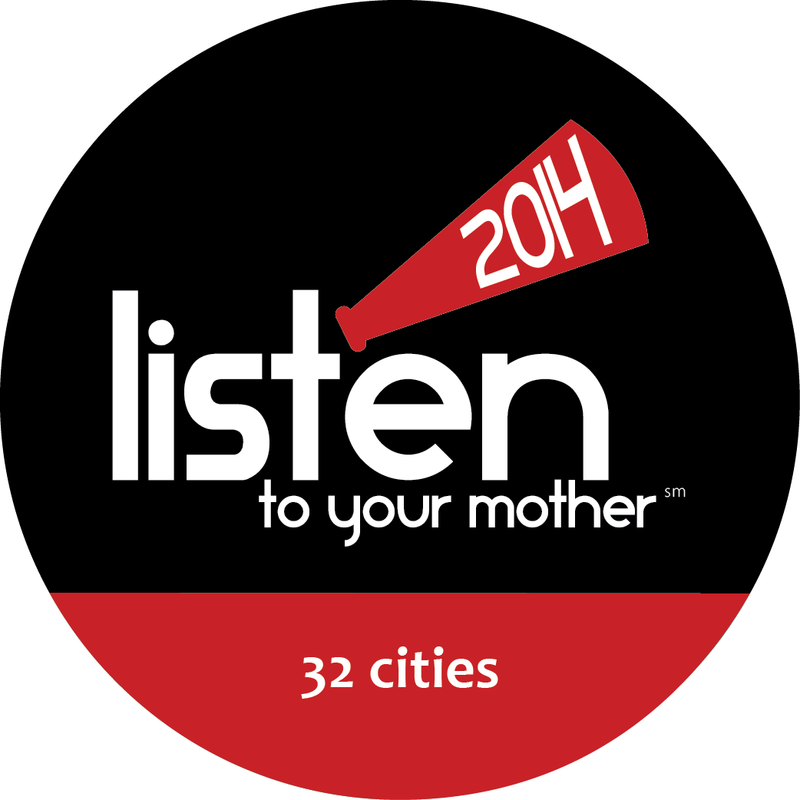 as they prepare, attend, share and open up for the 2014 Listen To Your Mother events. This year the show hits 32 cities, and I'm lucky enough to share that the "Triangle" is one of them again. If you haven't yet had a chance to read about the show, please take a few minutes to do just that. Listen To Your Mother is an opportunity for the participants to share their own personal stories about motherhood. Whether they relate to their own experiences as moms, their relationships with their own mothers, pretty much any spin you can think about putting together with your stories of moms make up the show. I'll tell you my own small personal story and share that I auditioned for Listen to Your Mother last year. It was a moving and powerful experience - just doing that alone. I *may* have cried a little. 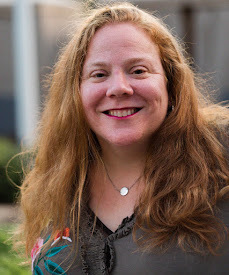 I wasn't chosen to participate so I didn't wind up attending (transportation difficulties), but I have watched many clips of various readings across the board and found myself moved in different ways each time. So many emotional and touching moments. Stories shared that you just won't want to miss out on. This year's event has partnered with SAFEchild, a local organization whose mission statement shares that they are committed to eliminating child abuse in Wake County by helping adults and children create nurturing environments free from abuse and neglect. And lucky for you ... I've got two tickets to give away! 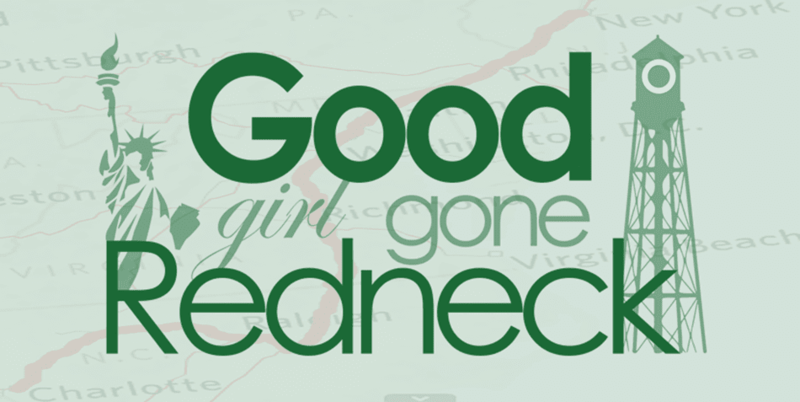 The show in Raleigh will take place on Thursday, May 8th at 7:30pm and I've got two seats with your name on them. The show will take place at the Kenan Auditorium at William Peace University. All you need to do to enter is share a small memory of motherhood with me. Whether it's about your own journey as a mom, your own mom or grandmother, your mother-in-law ... just give me a few lines and you could be the winner. And you'll thank me - I promise. And if you can't wait a few days to see if you've won you can purchase your own LTYM tickets. The stories you'll hear that evening will make you laugh, cry and everything in between. So enter now. And thanks. For supporting the women who will brave the stage that night. AND for remembering moms everywhere as you sit back and join them. There are a lot of things I didn't expect in motherhood, mainly actually going through it. However, I really never expected to have my 3 year old son coming at my nether regions with a hair brush and offering to brush mommy's hair. Needless to say, we stopped showering together at that point. Motherhood has been full of surprises! Thank you so much for doing this, Andrea!! I had never heard of this until this year when some of my blogging friends tried out and at least one got in. I think it's such a great program, so glad you're highlighting it. I hope you try again next time, and I hope you get in. So many memories fill my mind but the ones that stand out most are the ones involving my son and daughter when they each were infants. Sitting in the rocking chair alone in their room in the middle of the night nursing. Looking down at their tiny bodies, feeling them next to me, in awe of what we had created. Those simple moments will be on my heart forever.